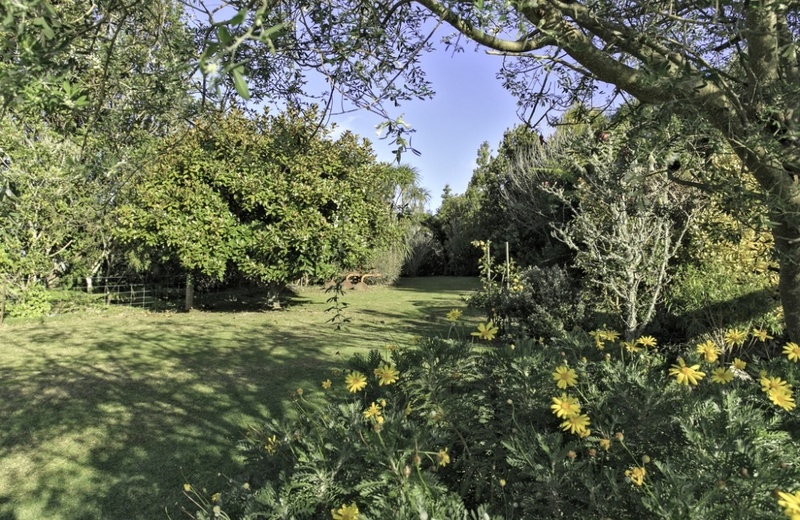 Everything about this property draws you back to the beauty of nature, the joy of which brings peace to your soul. 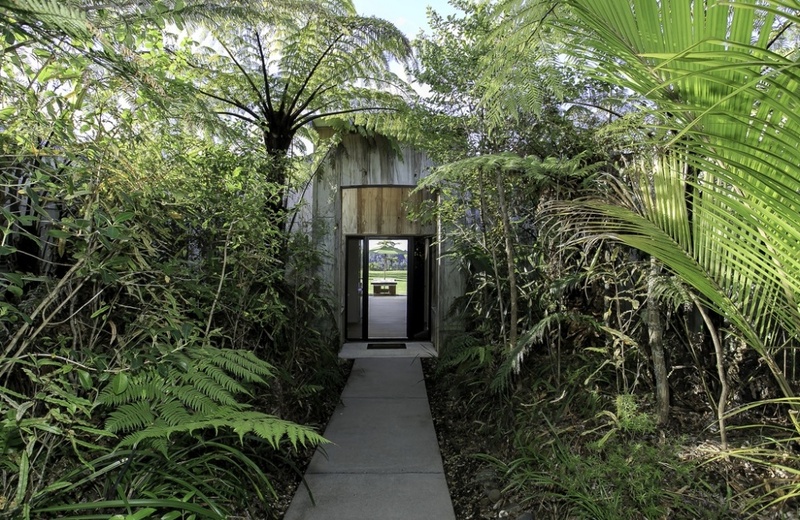 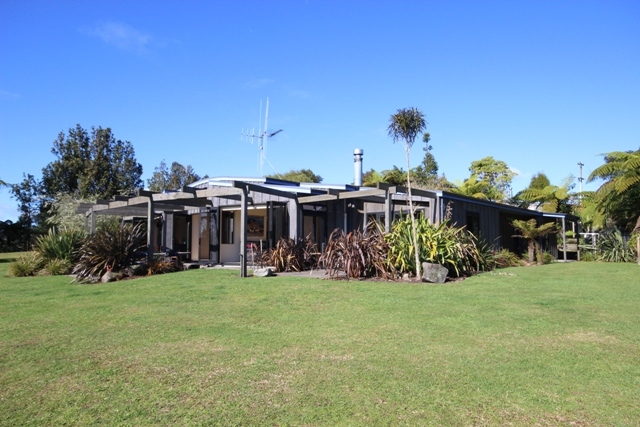 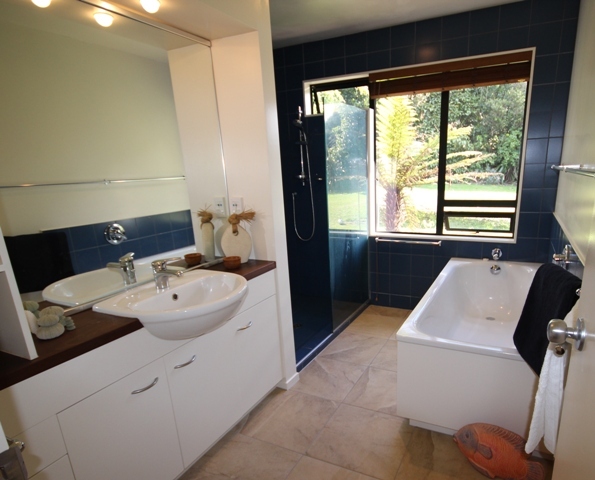 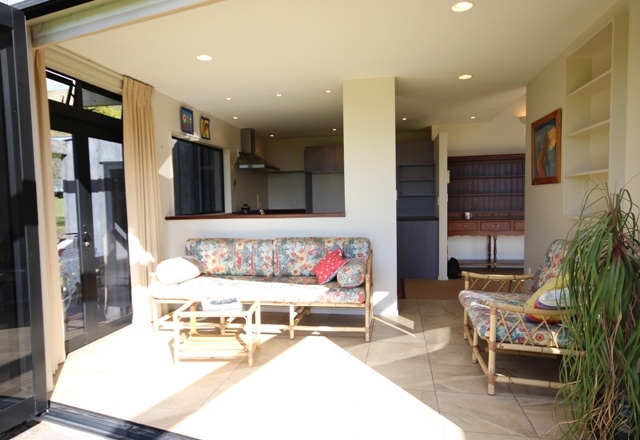 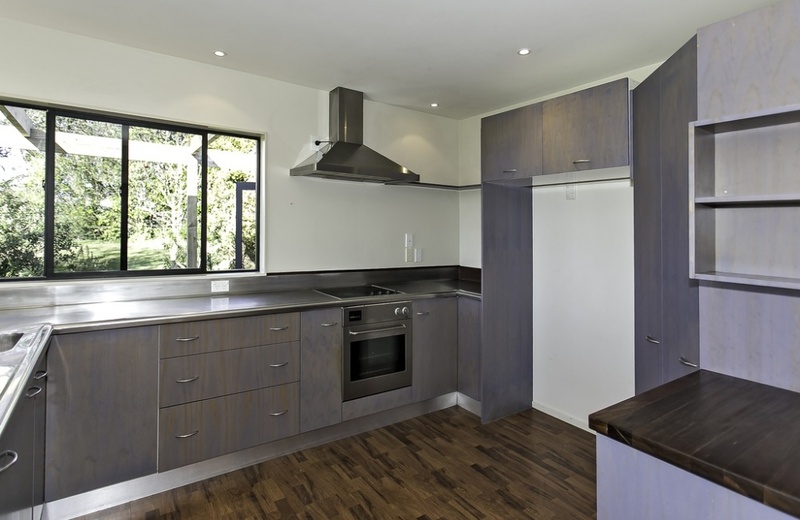 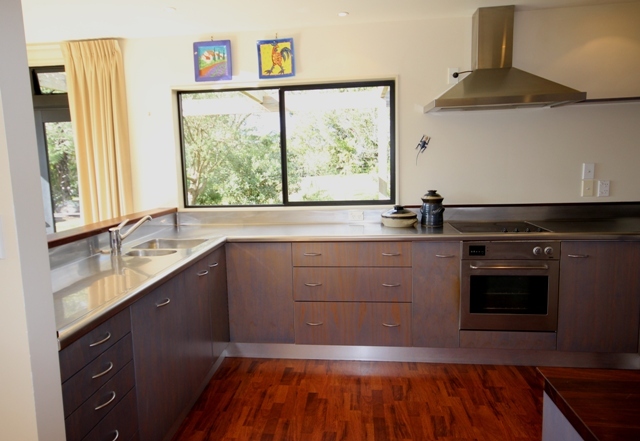 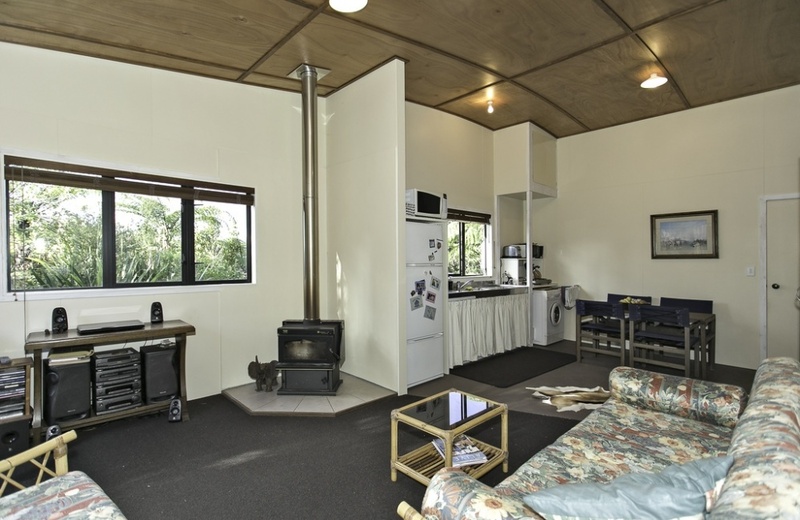 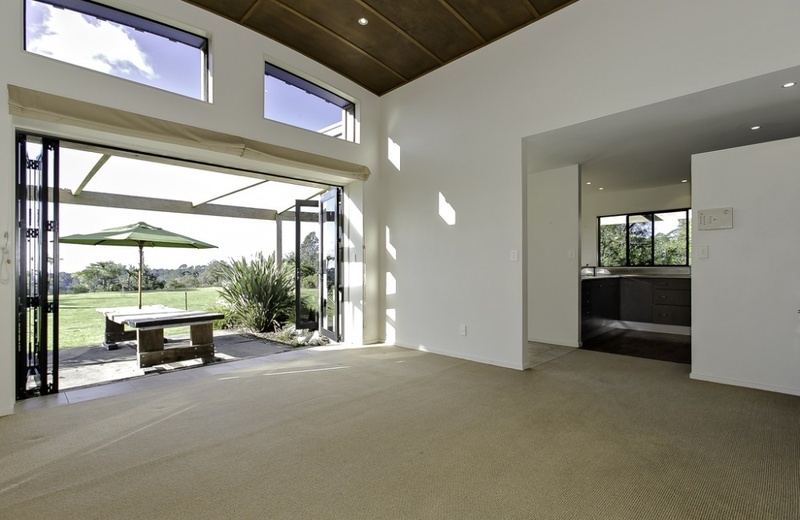 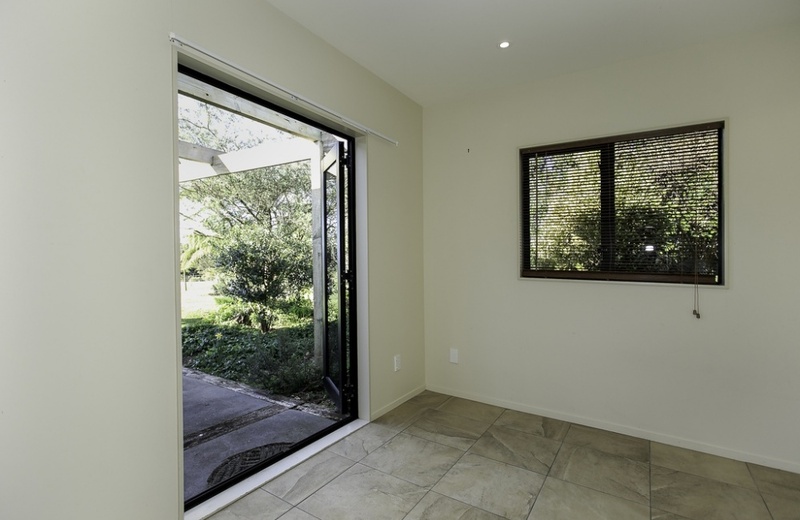 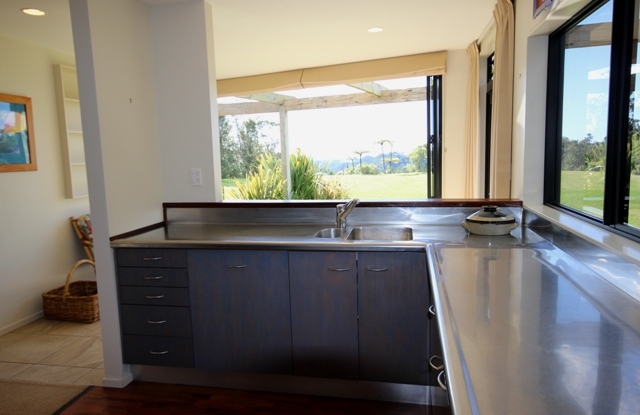 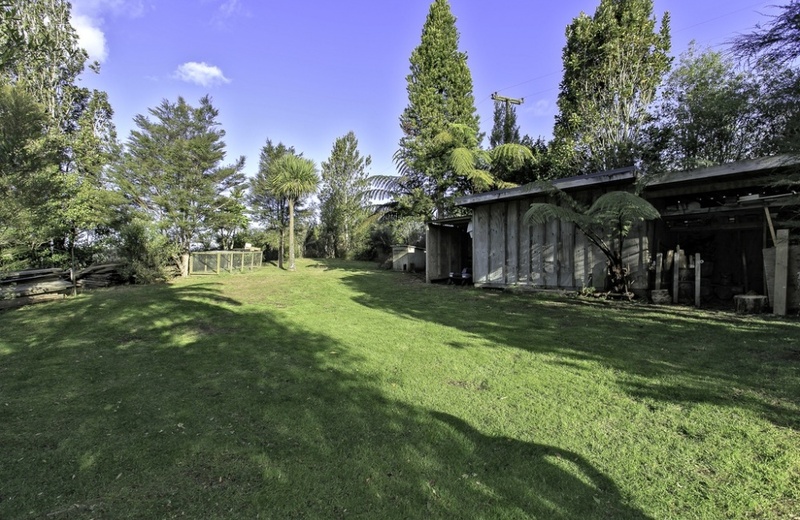 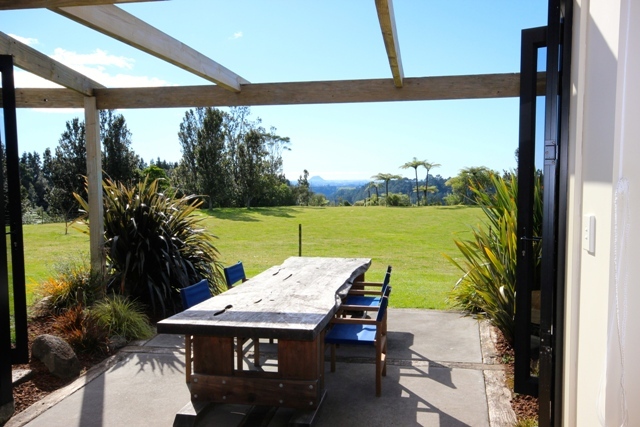 Drive through a bush clad driveway to the front entrance of this 3 bedroom home and as you are greeted at the door, views of open pasture, stunning bush gullies and the coastline of Mount Maunganui will take your breath away. 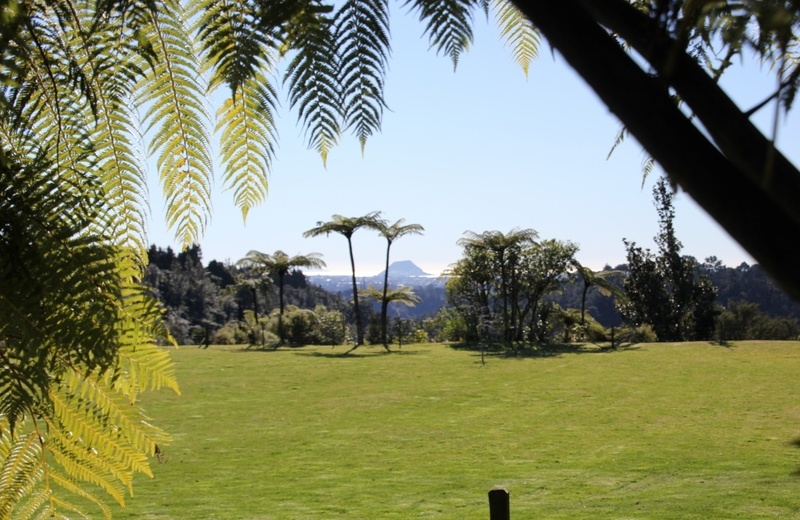 All the stress of everyday life will slip away as you soak up the beauty of the environment here. 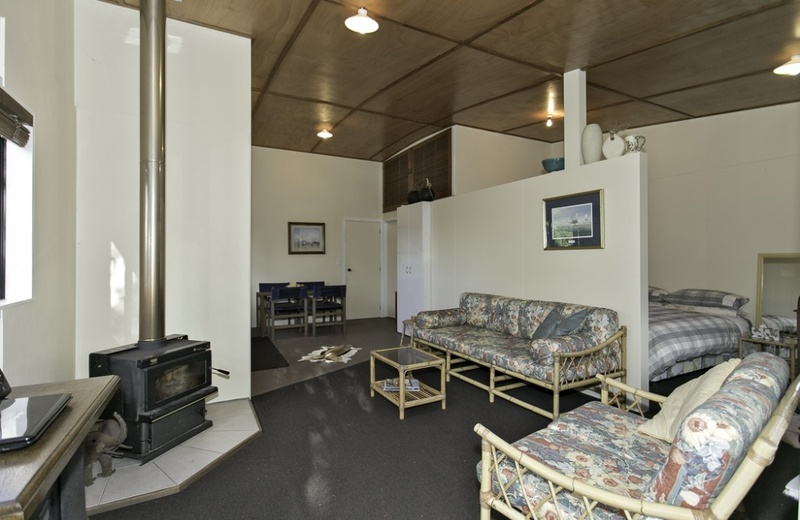 This home has so much to offer both family and extended family alike.In addition to an attached double garage, a separate 85m2 shed is not only perfect for parking the motor home but includes self contained guest accommodation where visitors can enjoy their independence and never want to leave! 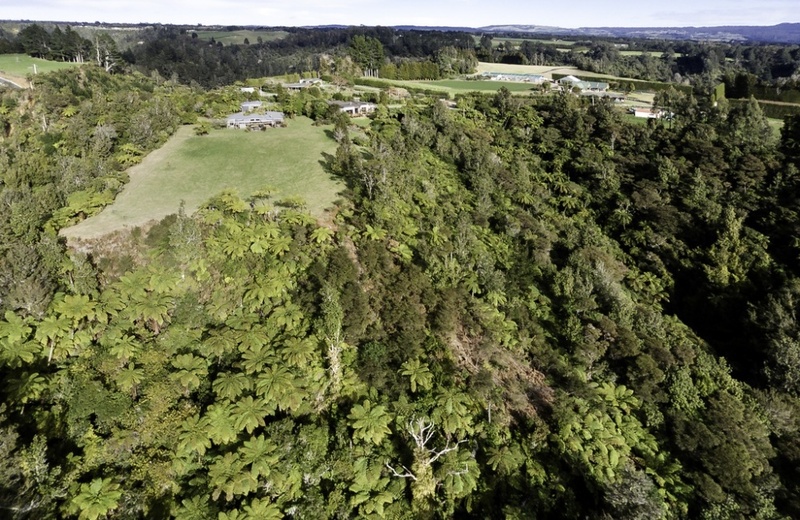 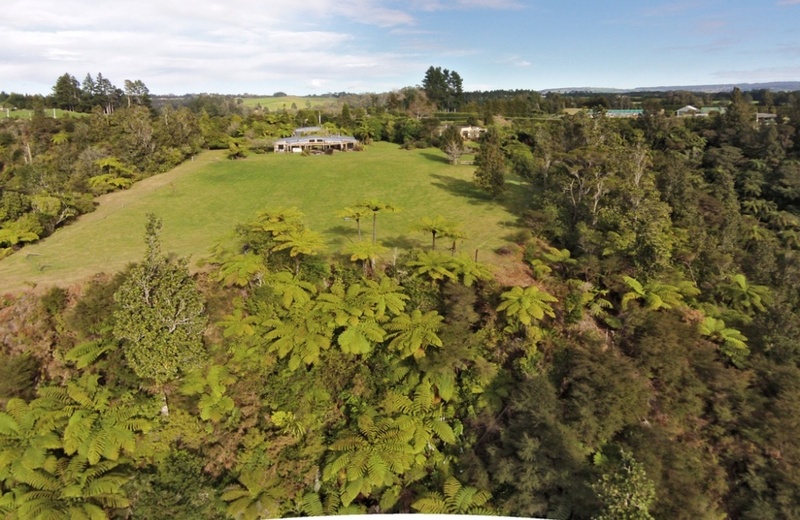 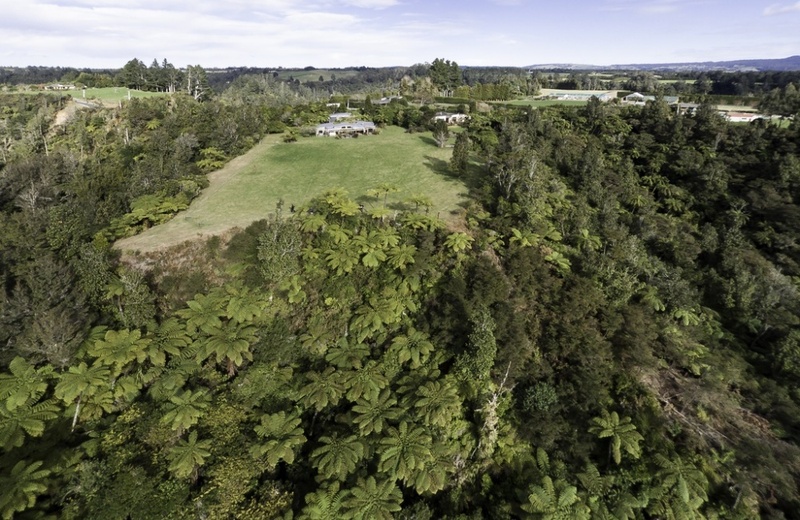 Set on 3.957 hectares which includes approximately 3 hectares of pristine native bush, this property provides owners with maximum privacy with less than 1 hectare of land to maintain. 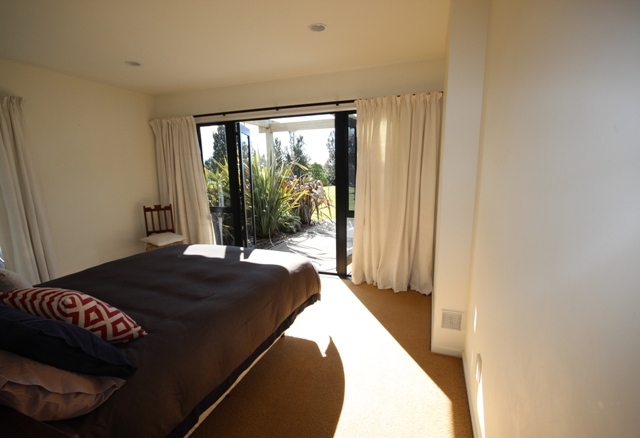 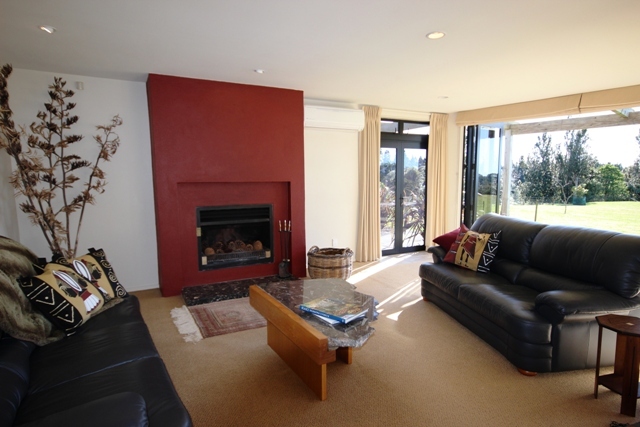 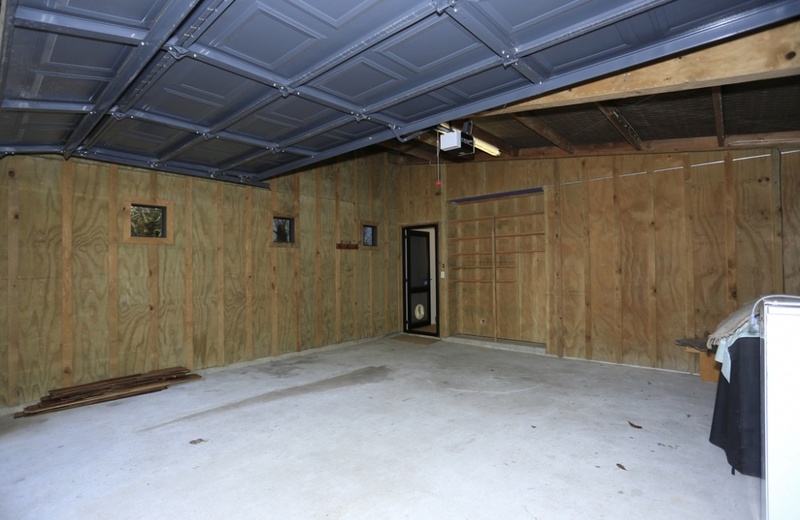 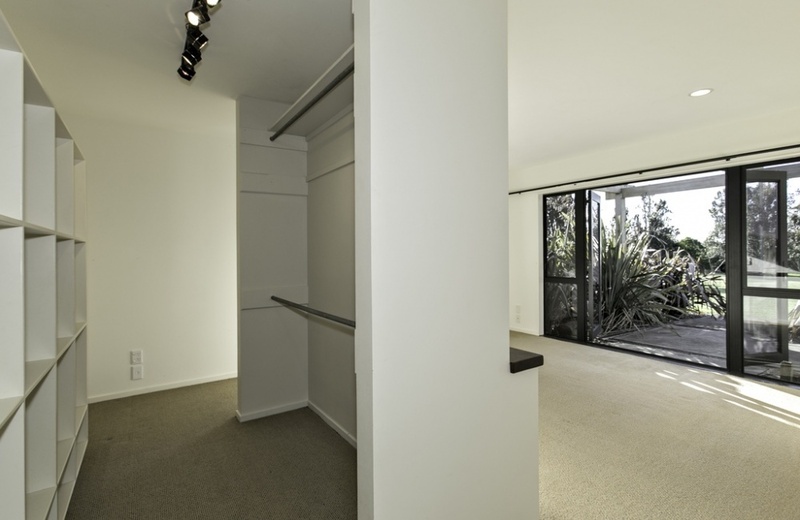 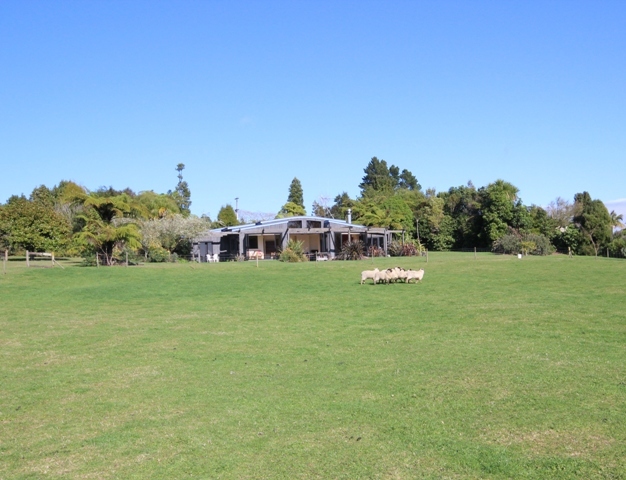 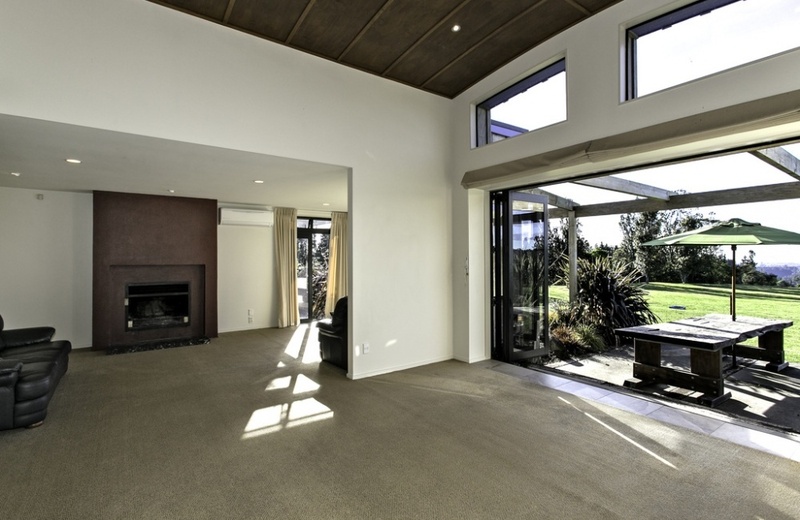 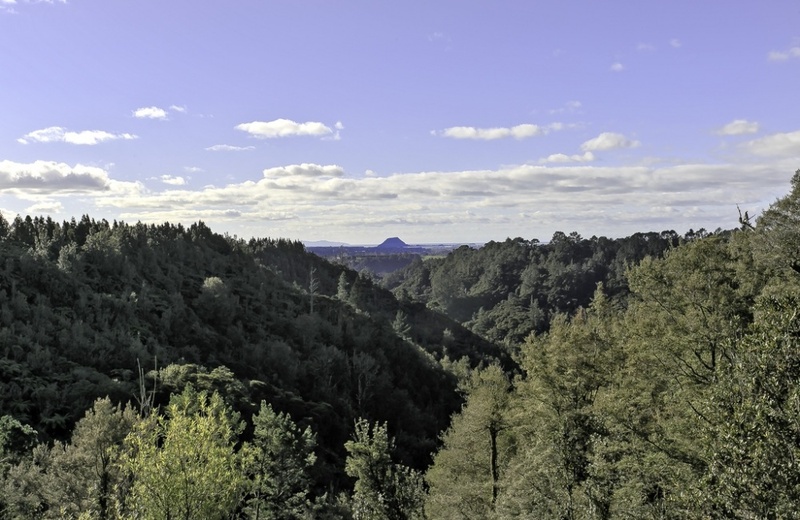 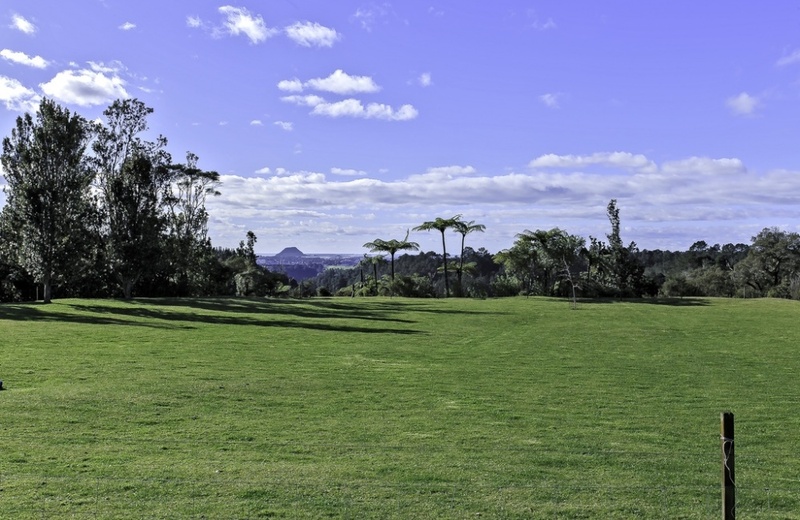 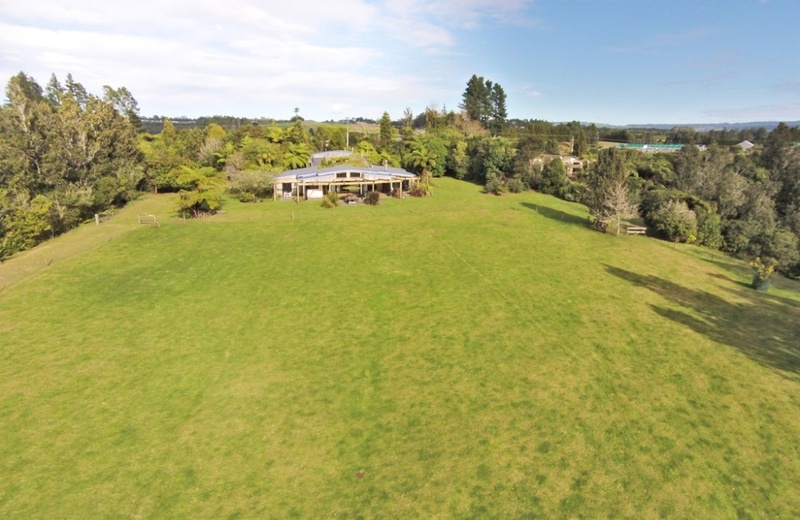 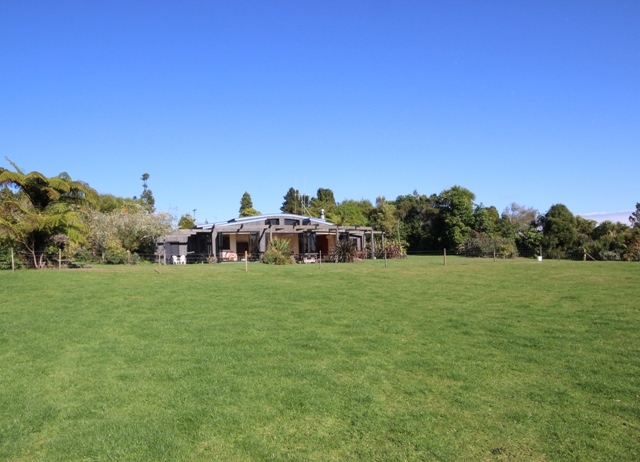 Who would believe that this property is located within 15 minutes of our bustling Tauranga city.